The University of Liverpool's School of Veterinary Science is supporting a project that aims to raise awareness of career opportunities within the horseracing industry. 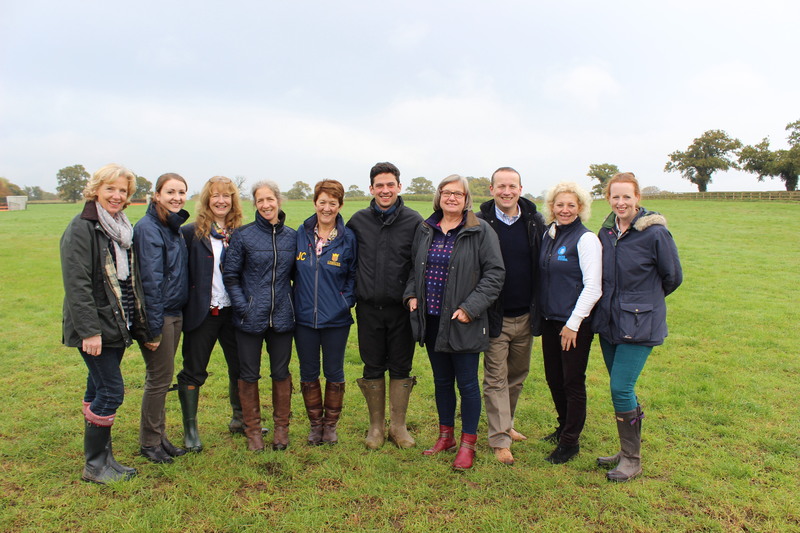 The ‘Racing Through Education’ initiative has been launched by Cheshire Racing Hub to promote the wide choice of attractive careers available to secondary school pupils, college students and veterinary undergraduates. It is being led by Cheshire West and Chester Council as part of its rural regeneration strategy, with support from partners Reaseheath College in Nantwich, the University of Liverpool and Chester Race Company. The University, which has an international reputation for its equine veterinary and research specialisms, is offering bursaries for veterinary students at the Philip Leverhulme Equine Hospital to undertake pre-clinical Extra-Mural Studies (EMS) placements within the horseracing industry. Dr Ellen Singer, Senior Lecturer in Equine Orthopaedics and member of the Cheshire Racing Hub Steering Group said: "The bursaries provide students with opportunities that might not be possible otherwise, since each placement is within a carefully selected sector of the racing industry." Chair of Cheshire Racing Hub, Kay Kent said: “It’s important that young people fully realise just how many rewarding jobs are available, not just riding and caring for racehorses but within the support industries such as farriery, veterinary services, equine dentistry and physiotherapy, nutrition and racing administration." Cheshire Racing Hub was formed in 2013 to promote horseracing as a career among school and college students and to encourage the growth of equine businesses and investment in Cheshire. This followed research which identified horse racing as a key economic driver within the region.